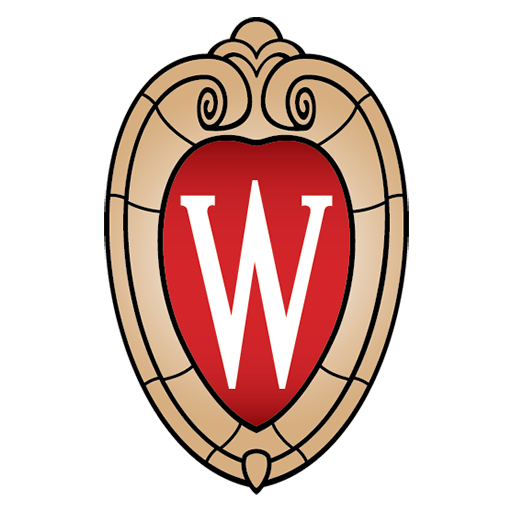 YOU@WISC is a student connection portal with tools, content, and resources specific to UW-Madison student life designed to build resilience within students and foster campus connections. Interactive modules within three overarching themes—succeed, thrive, and matter—engage students in many facets of life including community involvement, mental and emotional well-being, and academic and professional success. Each theme contains facts and tips, quizzes, Ted Talks, and connections to UW-Madison resources. After entering information, experiences and interests, the themes customize to the user experience. If students need guidance on which areas to focus, they can take a “Reality Check Assessment,” which rates achievement and ability in each of the subtopics. This feature functions as a way to measure physical, mental, and emotional well-being, evaluate your college experience, and help find purpose through meaningful connections. There are also opportunities for goal setting and tracking, and a goals archive to reflect growth. As an added bonus, any campus community member–staff, faculty, and students with an active NetID–can access the YOU@WISC portal. User information, activity, and results are confidential to foster an honest and effective experience. Both YOU@WISC and SilverCloud are available to add as widgets on the my.wisc.edu dashboard. Questions about either program can be sent to silvercloud@uhs.wisc.edu. For more information about UHS services, visit uhs.wisc.edu.